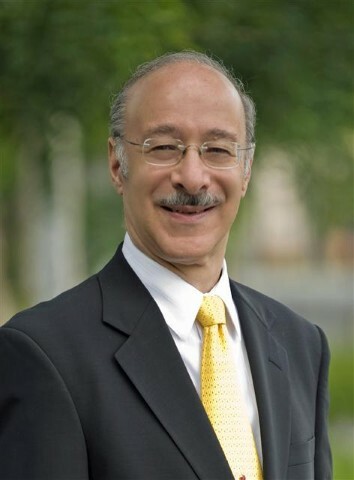 During my many years of consulting, I have witnessed a continued evolution and growth in the Casino Management Software needs of various casinos around the world. It is an area that is often overlooked in the development stages of a new casino or during a pending software update. However, this area should not be taken lightly. There are actually many different options available but most suppliers only recommend a few of the larger systems to most casinos. Sometimes this can be overkill as well as extremely expensive for some casinos who may be perfectly satisfied with a less expensive casino management system. 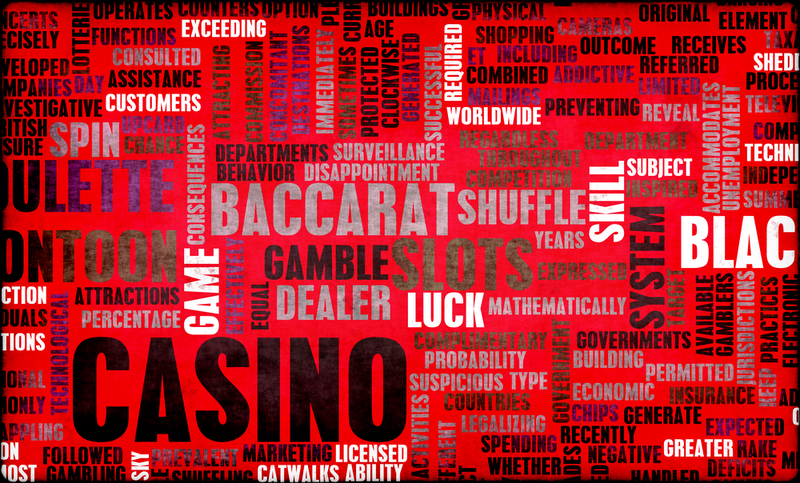 A Casino Management System (CMS) serves as a focal point for the day to day processing and recording of operational transactions throughout the facility. Realistically, there is no one single vendor who offers all of the software that a major casino resort needs to operate and manage their facility. Consequently there has always been a need for a central management system that is capable of interacting and collecting meaningful information from the many “best of breed” operational systems commonly found in today’s modern casino facilities. 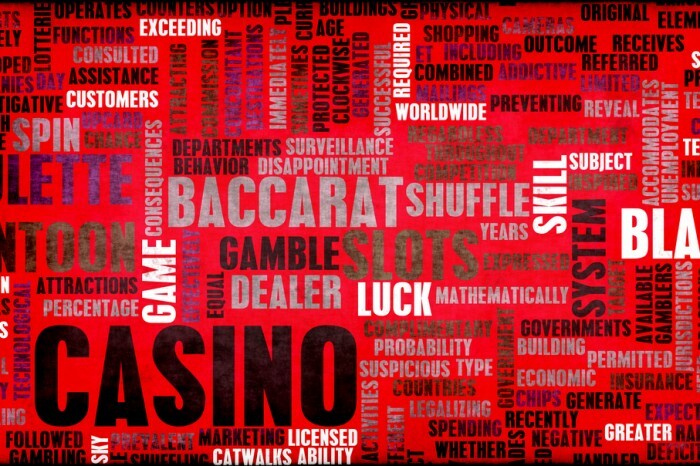 Some of the basic applications that should integrate with your Casino Management Software include Slot Monitoring / Accounting, Slot Ticketing, Cashless Gaming, eGames Platforms, RFID Table Monitoring, Live Point of Sale Systems for Keno, Bingo, Race and Sports Book, Promotional Kiosks, Hotel, Food and Beverage Point of Sale, Surveillance and Security, Responsible Gaming, On-line Internet Gaming, Third Party Check Cashing, General Ledger, and Data Warehousing just to mention a few..